New Evangelization and You, Athens with the Barrons, Rise of the Guardians, Advent by Candlelight, Surrender to Jesus through Marian Consecration, Contest Results. 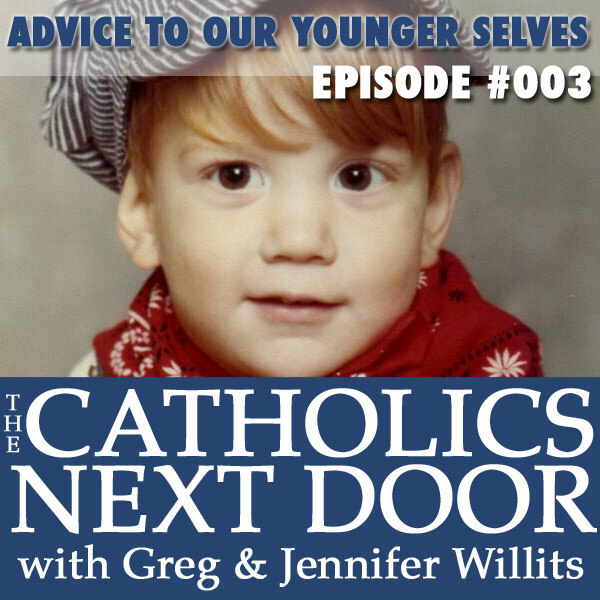 Greg’s Birthday Presents, Losing a Pet, If Tommy Was President, Advice We’d Give to Our Younger Selves, and a Chance to WIN a TCND Ultimate Prize Package! 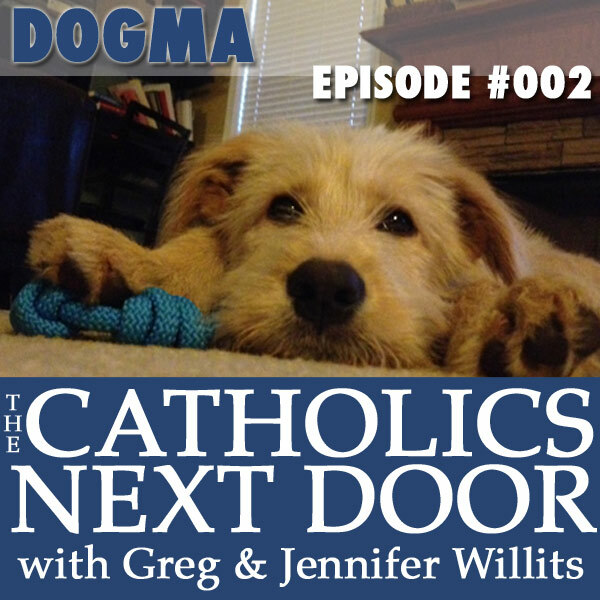 In this episode Greg and Jennifer talk about a new family member, sick dogs, theme songs, 33 Days to Total Consecration, and family updates. 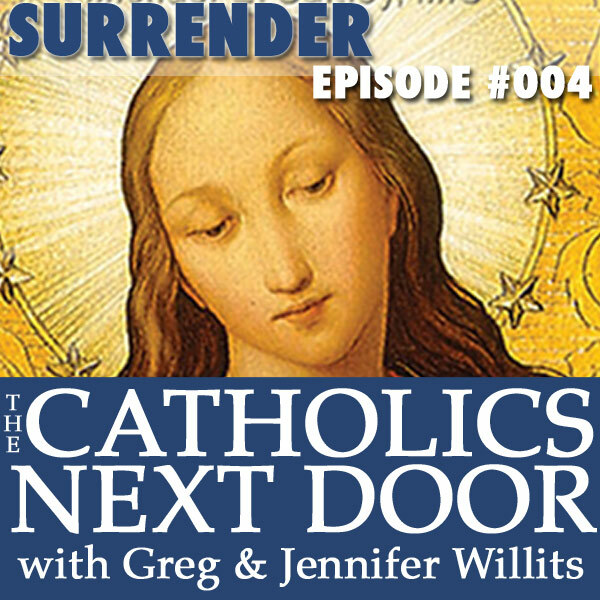 In this episode Greg and Jennifer talk about transitioning from podcasting to radio and back again, jumping off cliffs, becoming self-employed, and purity of intention. 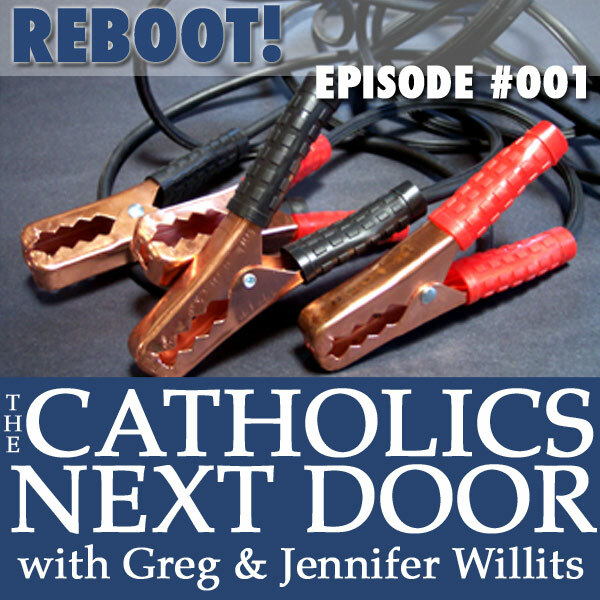 Pray the Joyful Mysteries of the Rosary with Greg and Jennifer Willits – The Catholics Next Door. This is the free MP3 that has been downloaded over a million times! Pray along with others around the world.